The 7SL-120 portable cement silo has 300 Barrels (55 tons) of capacity and can load up to 2,500 lb of cement per minute with the optional 9 inch auger and 700 lb with the standard 6 inch auger. 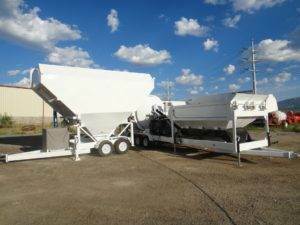 The 7SL-80 portable cement silo has 35 tons (75,000 lb) of capacity and can load up to 2,500 lb of cement per minute with the optional 9 inch auger and 700 lb with the standard 6 inch auger. 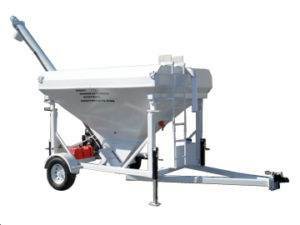 The 7SL-30 portable cement silo has 80 Barrels (15 tons) of capacity and can load up to 2,500 lb of cement per minute with the optional 9 inch auger and 700 lb with the standard 6 inch auger. 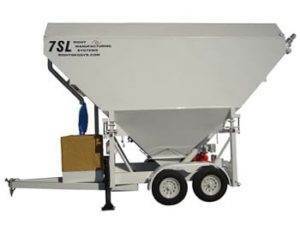 The 7SL-12 portable cement silo has 12,000 lb capacity and can load up to 2,500 lb of cement per minute with the optional 9 inch auger and 700 lb with the standard 6 inch auger. 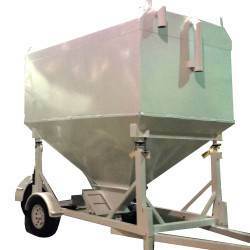 The 7SL-15B portable cement silo has a 15 Bag capacity and can load up to 2,500 lb of cement per minute with the optional 9 inch auger and 700 lb with the standard 6 inch auger. 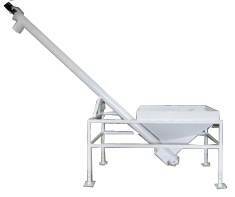 If you don’t see what you are looking for, we can build you a custom portable cement silo to meet your specifications. Contact us to learn more about our custom machines.